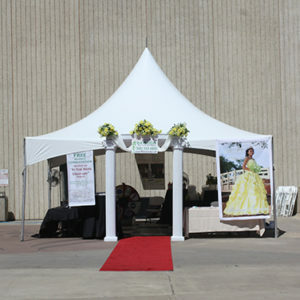 Spoil Me Rotten Party Rental offers tents of all sizes. 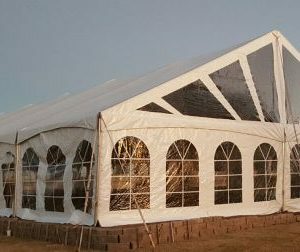 Custom configurations are available. 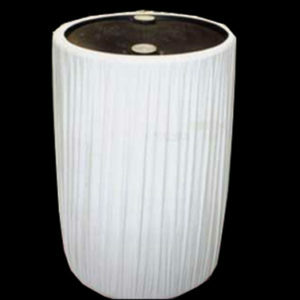 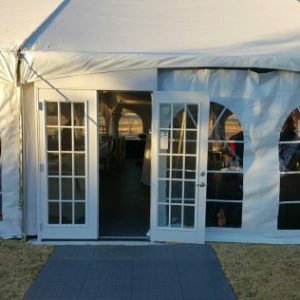 Our tents are 100% frame supported which means there will be no pesky poles in your floor space. 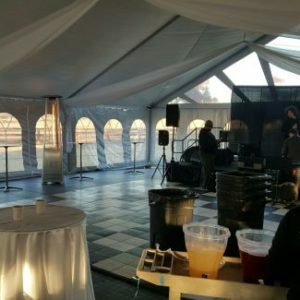 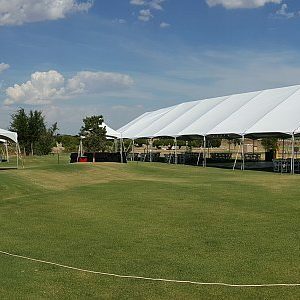 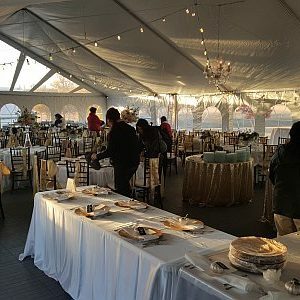 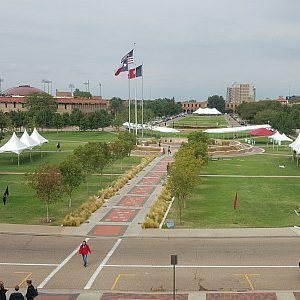 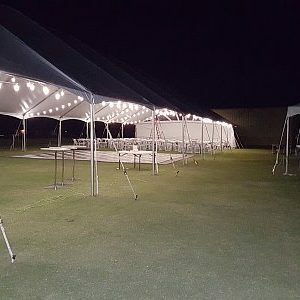 10×10 tents are perfect for outdoor carnival or sale booths as well as providing an elegant covered walkway to the main event tent or between tents. 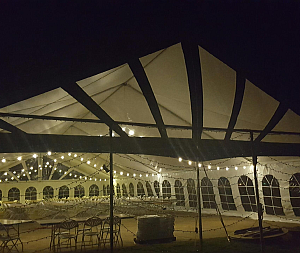 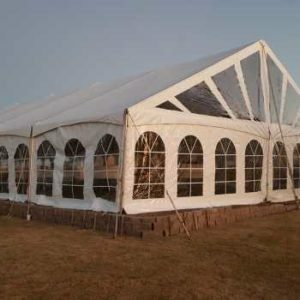 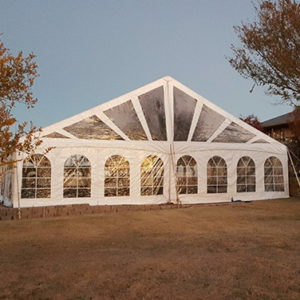 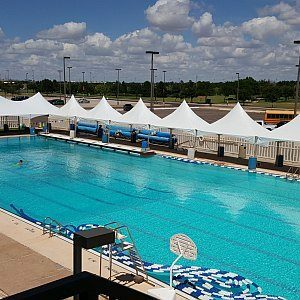 10 foot wide tents and 20 foot wide tents are high peak design where as 30 foot wide and 40 foot wide tents offer a sleek standard pitch roof line. 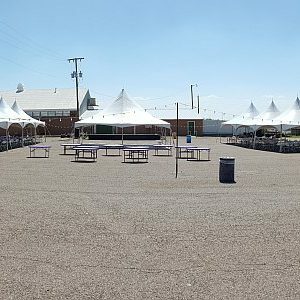 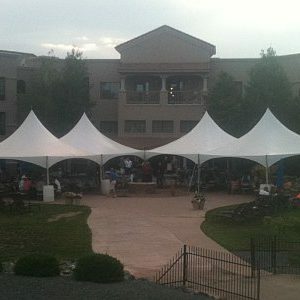 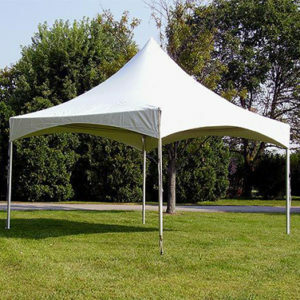 We typically setup tents on Wednesday or Thursday and pickup on Sunday or Monday. 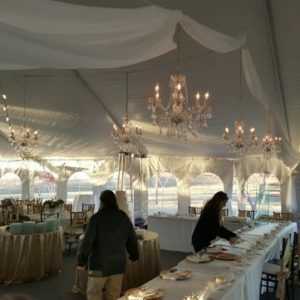 Setup time will not interfere with your rental time or event times.